Maps of Virginia are an crucial piece of family history research, particularly in case you live faraway from where your ancestor lived. 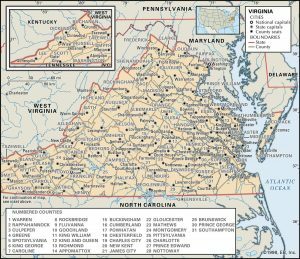 Because Virginia political boundaries sometimes changed, historic maps are important in helping you discover the exact specific location of your ancestor’s home, what land they owned, just who their neighbors ended up being, and much more. Maps of Virginia typically are likely to be an excellent resource for getting started with your own research, because they give significantly important information and facts quickly. 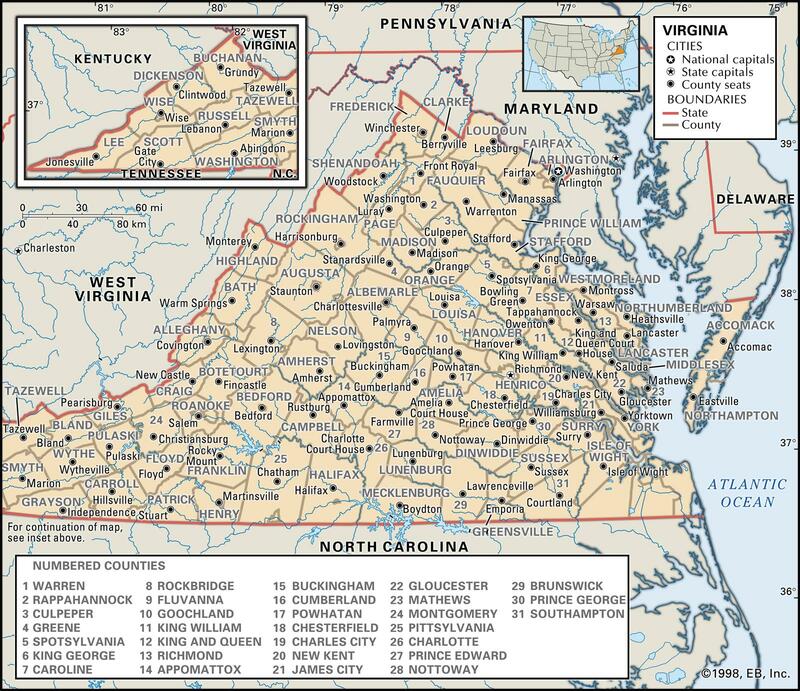 Virginia Maps can be a major resource of considerable amounts of information and facts on family history. Virginia borders Kentucky, Maryland, North Carolina, Tennessee, West Virginia and Washington, District of Columbia. Virginia’s 10 largest cities are Virginia Beach, Norfolk, Chesapeake, Richmond, Newport News, Alexandria , Hampton, Roanoke , Portsmouth and Suffolk. Learn more about Historical Facts of Virginia Counties. Virginia Civil War Maps – Maps, charts, and atlases depicting battles, troop positions and movements, engagements, and fortifications in Virginia during the Civil War, 1861-1865.